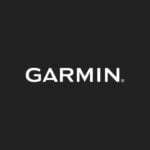 Garmin offers an extensive line of sonar products for anglers of all levels and disciplines. CHIRP sonar benefits everybody, whether you’re a saltwater angler who enjoys chasing pelagic fish, or an inland angler who enjoys spending your free time at the lake catching bass, walleye and crappie. It doesn’t matter if you’re a casual angler or a tournament pro – the benefits of Garmin CHIRP sonar technology can be reaped by all. Prior to CHIRP sonar, traditional sonar operated at a single frequency and transducers could operate at dual frequencies, commonly 77/200 kHz. Since the only feedback is from one single frequency, it limits the clarity and resolution available. Instead of sending a single frequency, CHIRP sonar sweeps a continuous range of frequencies, from low to high, in a single transmission. The returns from each frequency in that transmission are then interpreted to be drawn on the screen. 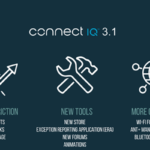 Since this continuous sweep of frequencies provides CHIRP with a much wider range of information, CHIRP sonar is able to create a clear, high-resolution image. As you can see above, you get far greater target separation and more defined arches than you would with standard 77/200 kHz sonar. The GSD 26 CHIRP sonar module allows for deep water target acquisition in 10,000 feet of water and beyond. For saltwater anglers fishing depths up to 10,000 feet, add a GSD 26 CHIRP Professional Sonar Module to compatible Garmin charplotters, including the beautiful and powerful GPSMAP 8600 series. The GSD 26 will give you even better CHIRP sonar returns and target separation at the deepest depths, and will allow you to find more fish than ever before. If you want to add CHIRP ClearVü and SideVü scanning sonars (which we will explain below) for depths up to 5,000 feet, the GSD 25 Premium Sonar Module will give you that capability. The GPSMAP 8600 series allows you to use multiple sonar sources at the same time, so you can use the GSD 25 in conjunction with the GSD 26 if you’re still needing traditional CHIRP sonar up to 10,000 feet. 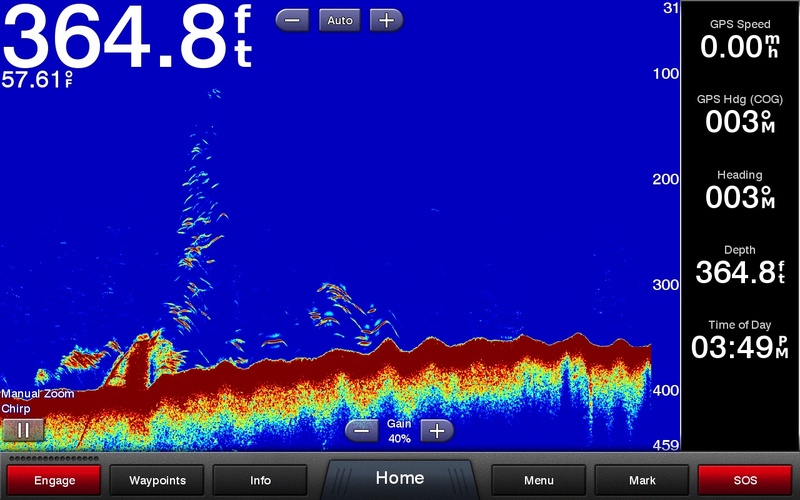 ClearVü sonar allows for excellent target separation and detailed images of structure and fish below your boat. 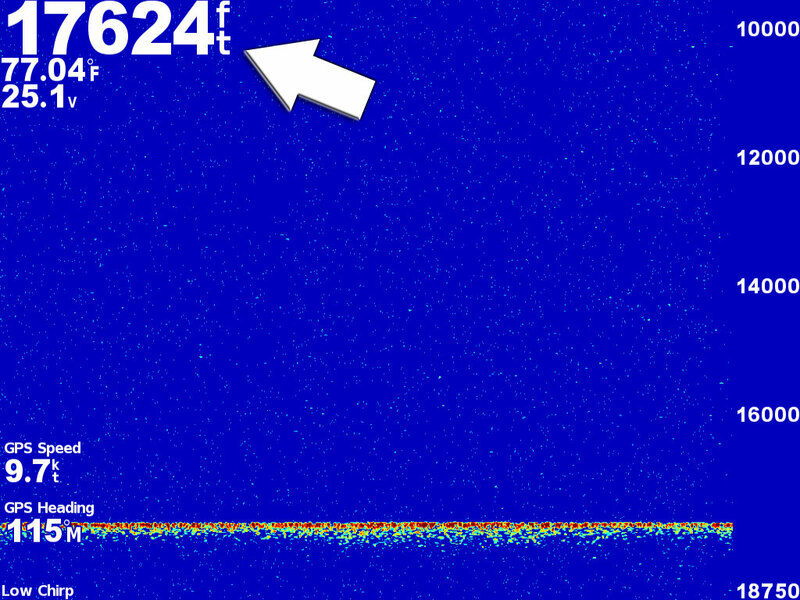 Garmin ClearVü scanning sonar gives you a nearly photographic, wide image below your boat. With ClearVü, you clearly see structure, submerged objects and fish. Garmin SideVü scanning sonar shows you detailed images of fish and structure on both sides of your boat. SideVü shows you what is happening to the sides of your boat, and it’s an excellent way to find structures and fish. SideVü provides an even more detailed and higher resolution image of what is beneath the surface. 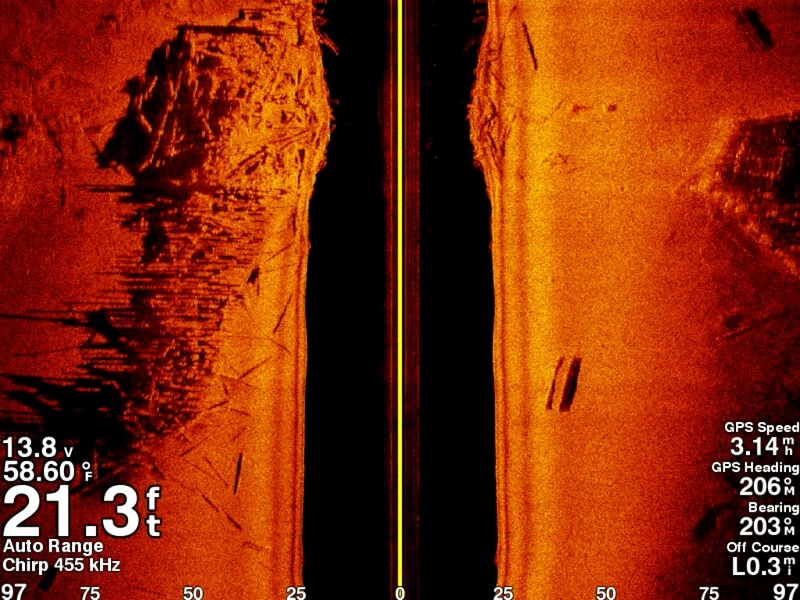 Compare un-doctored screen images provided by actual Garmin sonar owners to any other CHIRP sonar images you have seen. 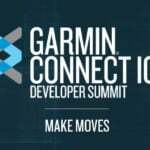 We think you’ll agree that when it comes to CHIRP technology, Garmin is creating products that interpret CHIRP sonar data the best. Ensure you have the latest software installed for your Garmin units by heading over to the Garmin Marine Software page. Take a closer look at our products featuring CHIRP sonar technology.